Lovely colours and patterns for your rainbow. Thank you for the favs Jo, Mickey, Gloria and Clare! Thanks for stopping by Wendy, Rob, Kerri, Sharon, Dawn, CC, Shanne, Kathy, Lou Ann, Haskar and Katy! 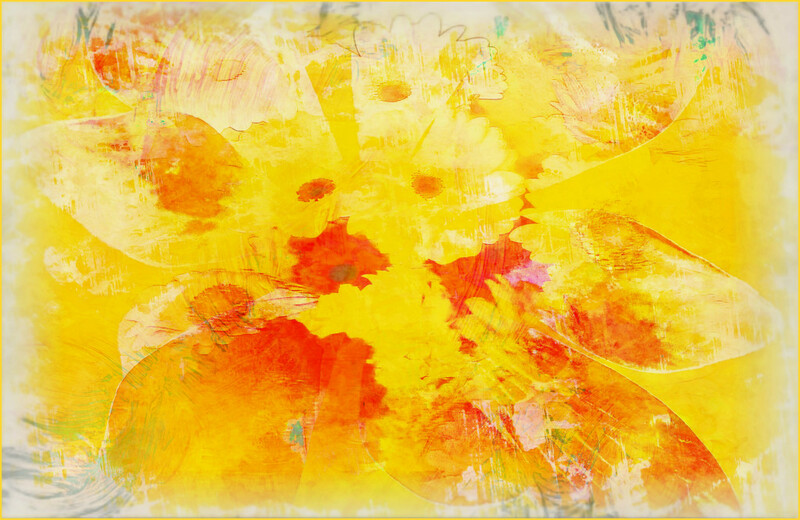 I love the colors in this flowered abstract. This is a happy image to view on a very grey and rainy day. @nicolecampbell Thank you Nicole- glad it brightened your day!